Mamod Roadster model steam engine model car. WITH BOX, STEERING ROD AND FILLER FUNNEL. UK only please due to postage costs. 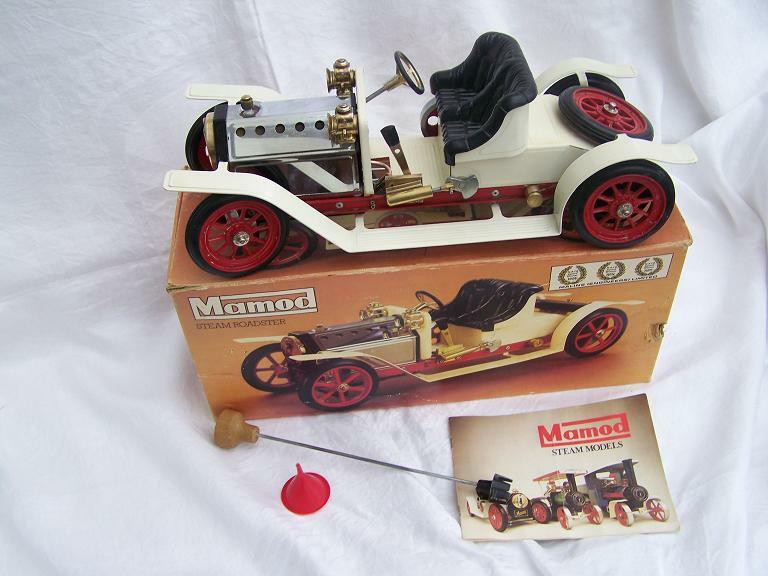 Notify me of updates to Mamod Roadster model steam engine model car.